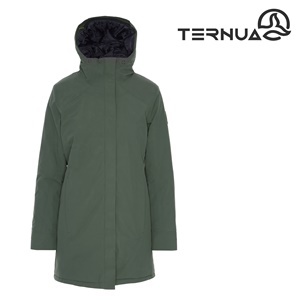 This elegant women’s parka made with recycled materials is waterproof, breathable and very warm. It provides optimum breathability and excellent protection from the wind and cold. 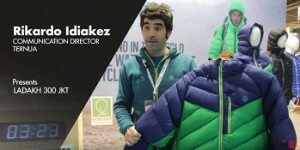 It is made with Gore-tex® membrane laminated recycled exterior textile that has a PFC free waterproofing treatment and 200 g Kapok insulation. It has two zippered pockets for your hands and another pocket inside, pre-formed sleeves and a hood adjustable using a Coaesive system.